NetControl.net Archive of ::The Jumpsite! 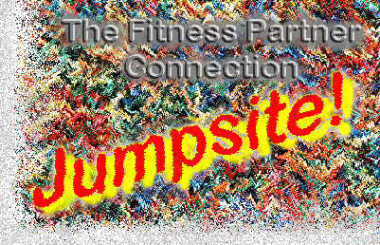 fitness, health and nutrition related on the Web! webpage as well. Your suggestions and comments are always welcome. Drop us a line and let us know how we're doing! July 5, 1996 Update: 102 New Links!